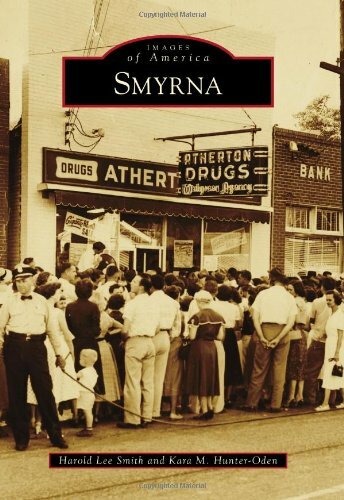 Smyrna began as a religious campground in the 1830s and was then settled by pioneers along the Western & Atlantic Railroad line running from Atlanta through Smyrna to Chattanooga. In the summer of 1864, the Civil War battles of Smyrna and Ruff’s Mill devastated the area, but the community recovered, and the town was incorporated in August 1872. It grew as businesses opened along US Highway 41, bringing travelers to local gas stations, hotels, and diners. The Smyrna economy changed in 1942 when the Bell Aircraft Corporation began and again in the 1950s when the Lockheed Corporation took over the former Bell bomber plant. Today, Smyrna ranks as a highly desirable metropolitan Atlanta area in which to live and raise a family.